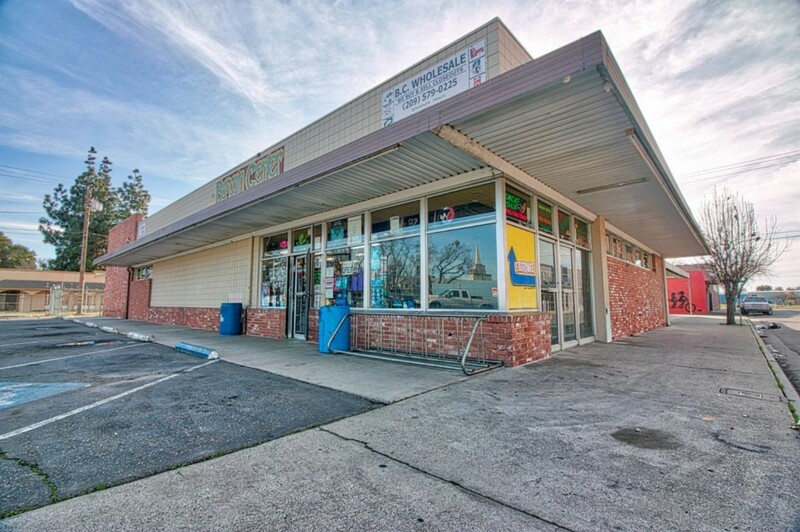 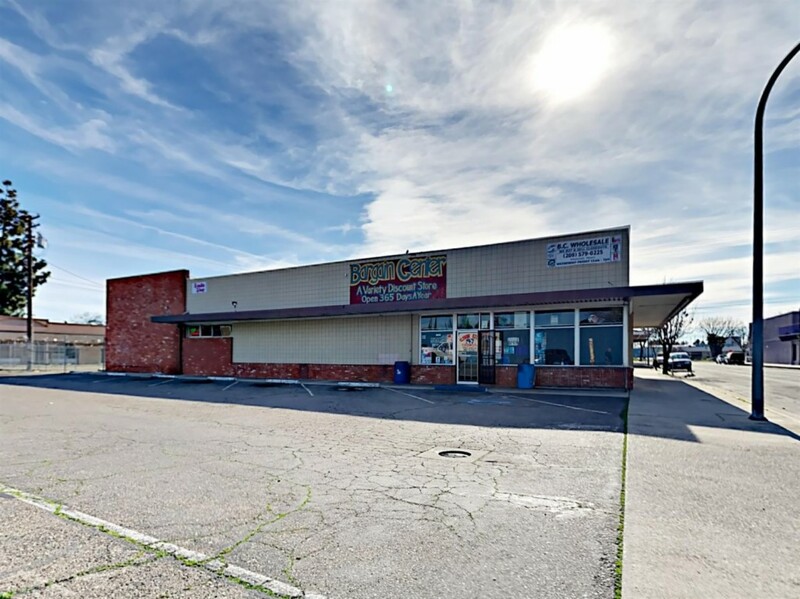 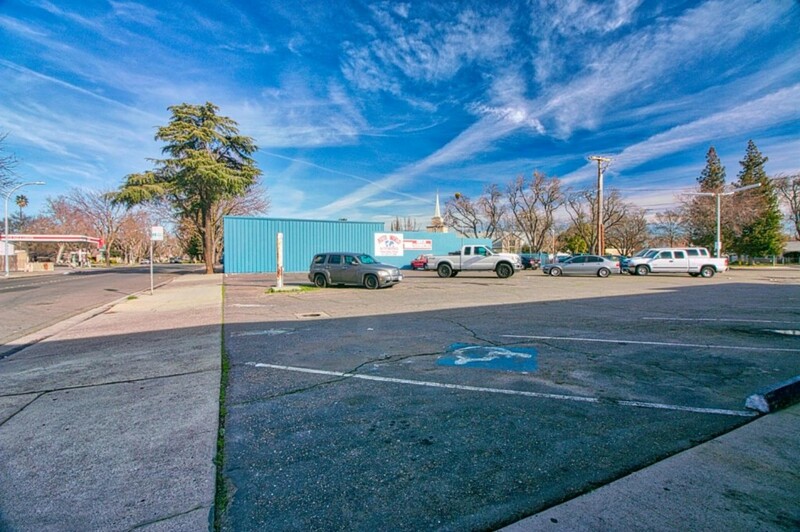 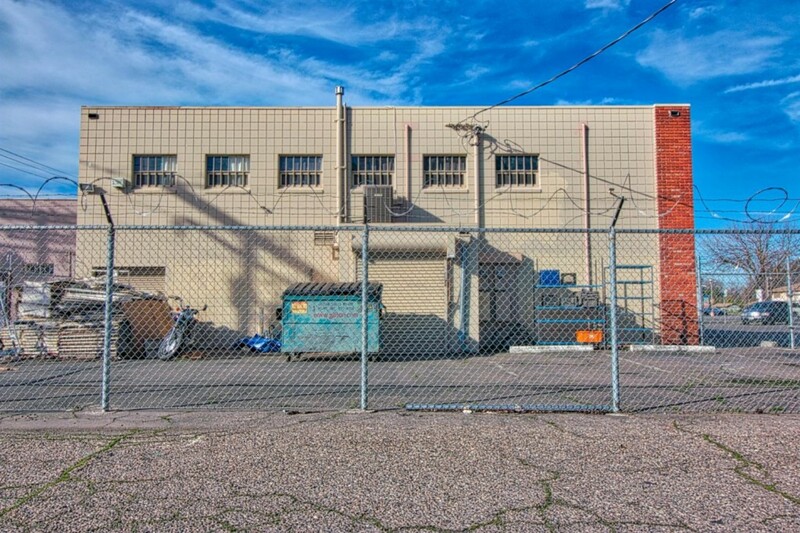 Minutes from downtown Modesto off HWY 99, this property is located 1 block from HWY 132. 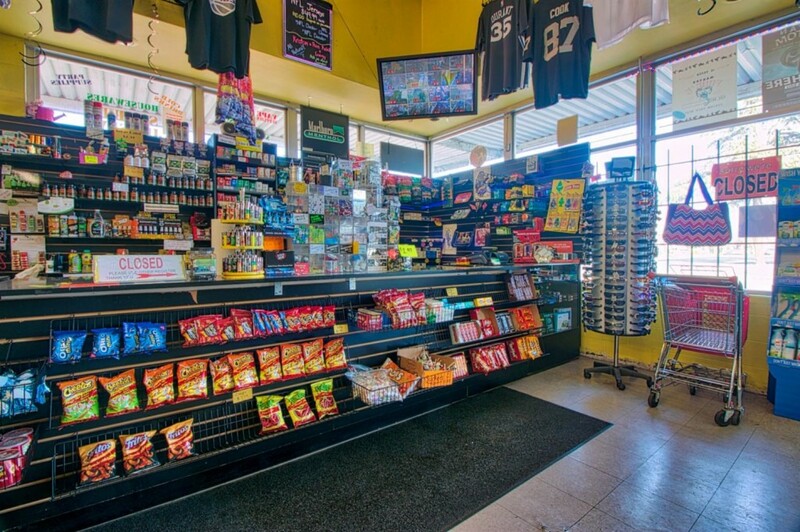 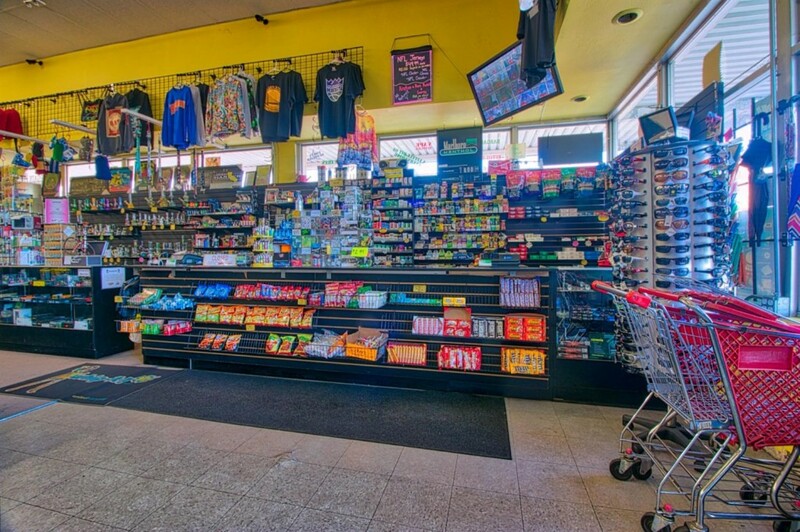 This retail store is perfect for owner user or investor! 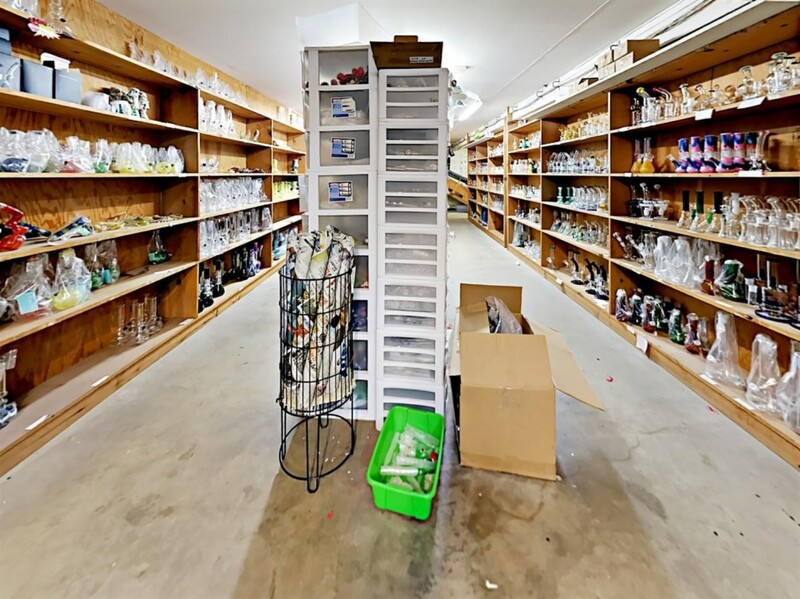 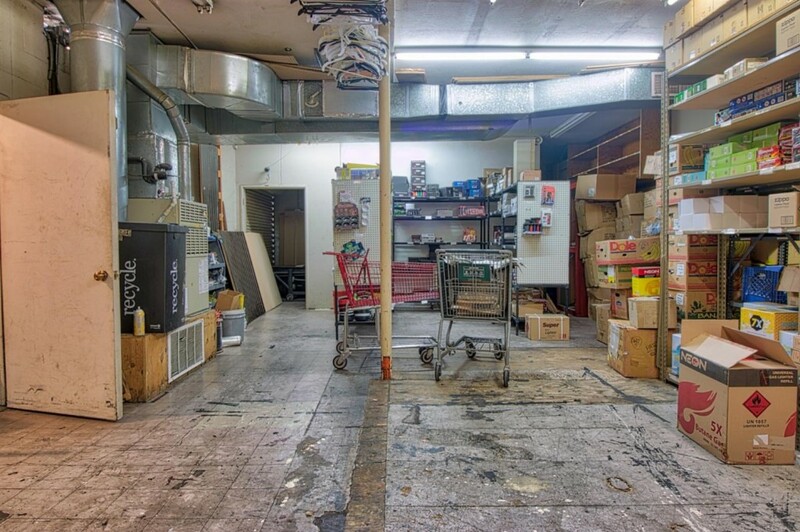 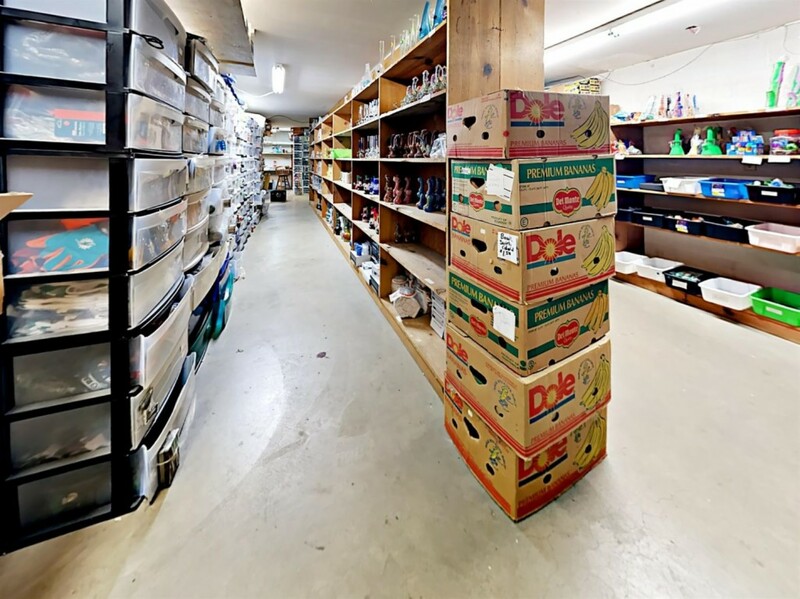 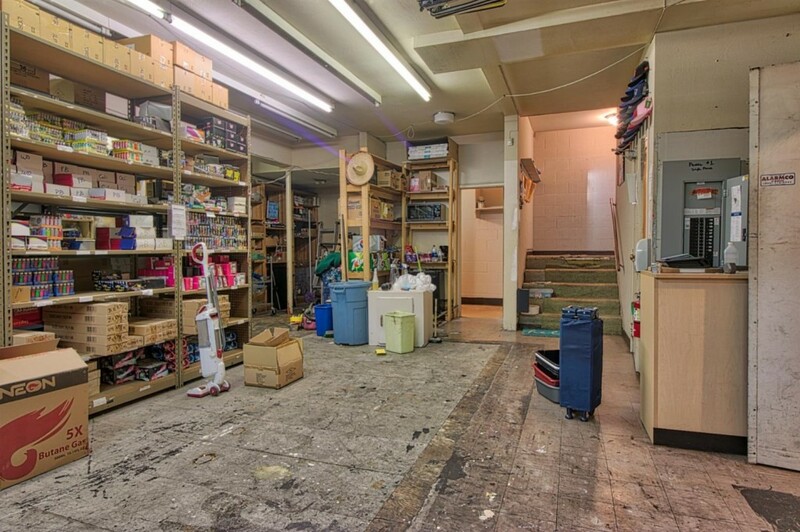 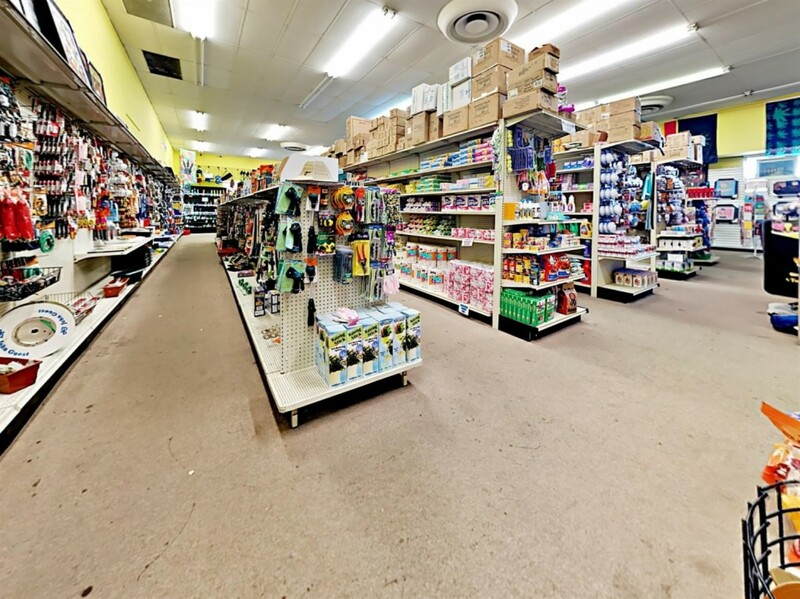 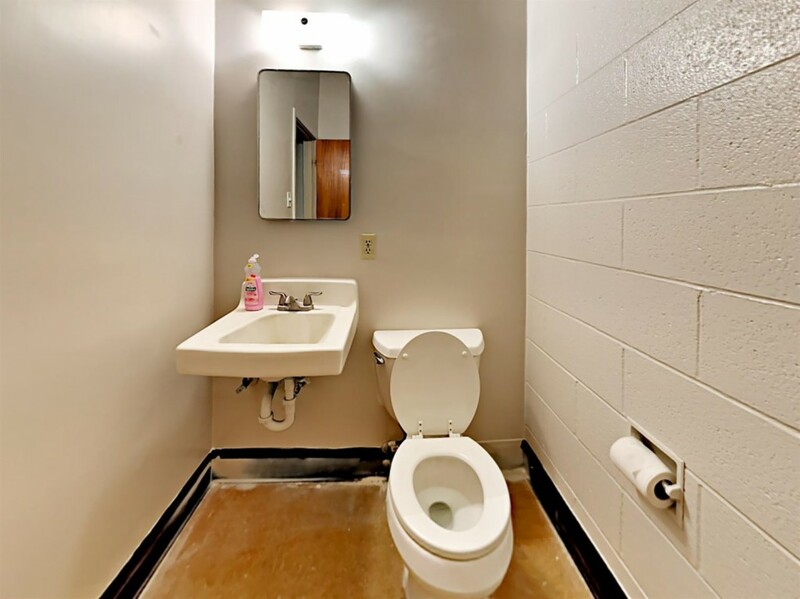 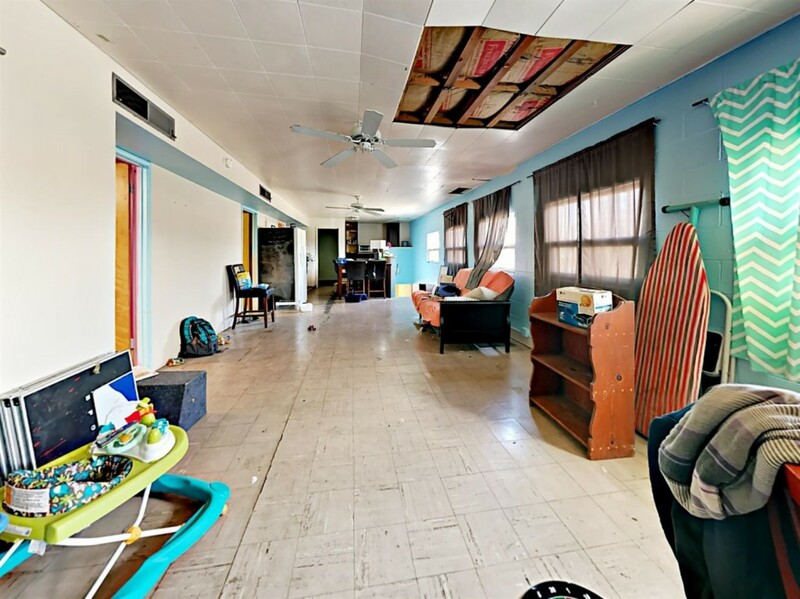 Currently used as a retail store, this property offers an upstairs mezzanine office or 3 bedroom apartment for a live in manager or business owner with full bathroom, washer/dryer hookups, living room and small kitchenette. 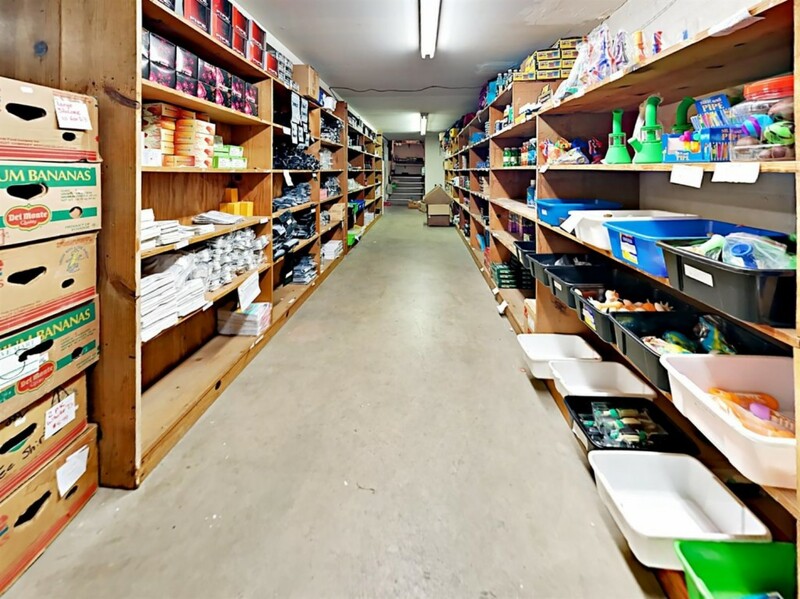 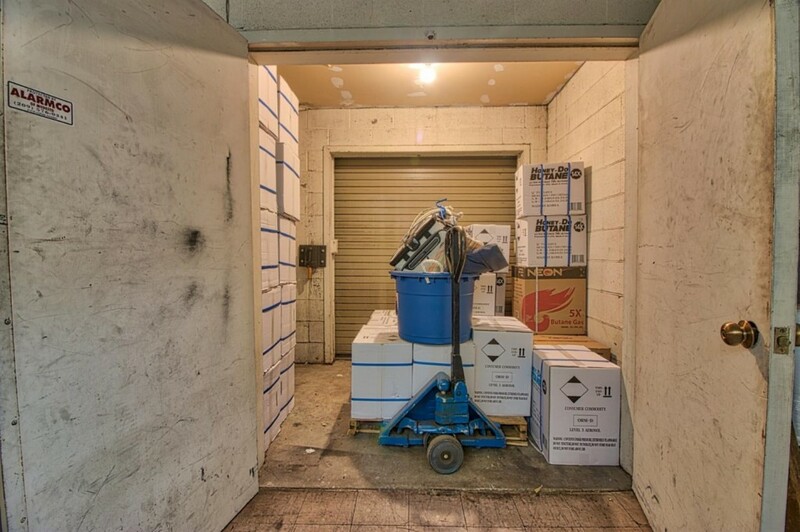 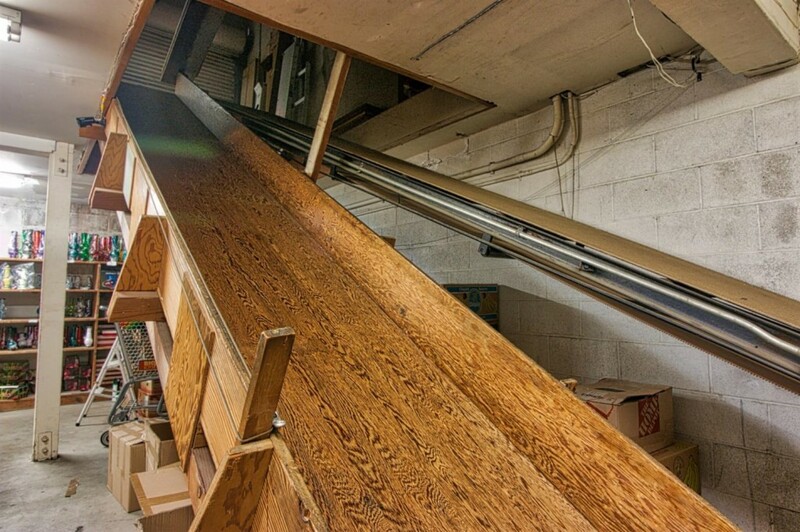 Below the retail showroom there is also a full height basement for storage with conveyor belt at one of the roll up exterior access doors for easy product transfer from ground level to the storage area. 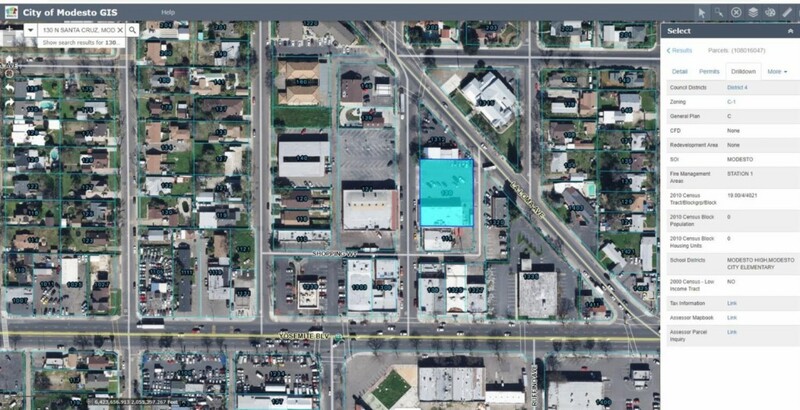 Large size parking lot with approx 38 on site parking spaces. 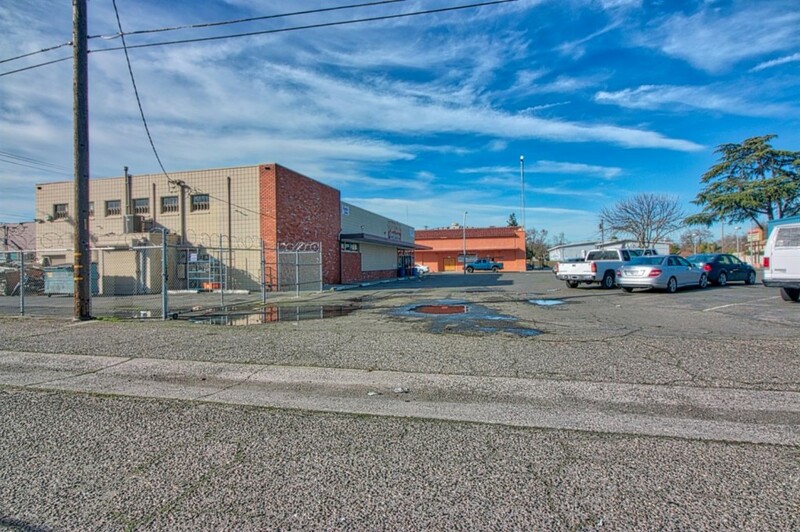 Zoned C-1 (Neighborhood Commercial) with the City of Modesto. 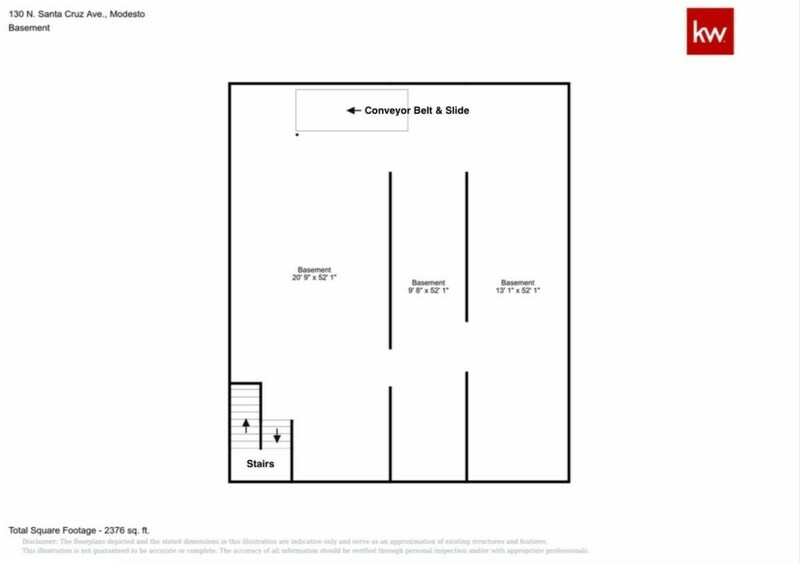 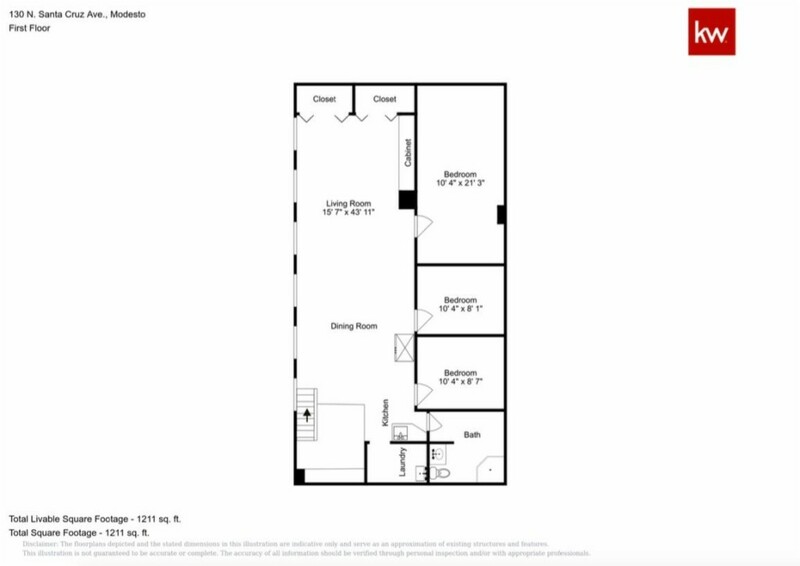 Tax records show building is 5000 sq ft., per attached floor plan: main floor is 7696 sq ft., upstairs mezzanine office/living quarters is 1211 sq ft & basement storage room is 2376 sq ft. Total sq ft: 11,283. 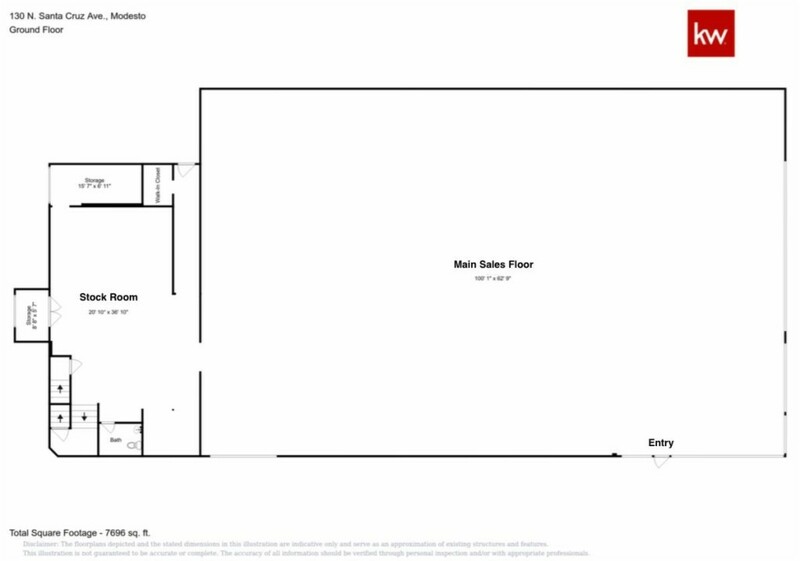 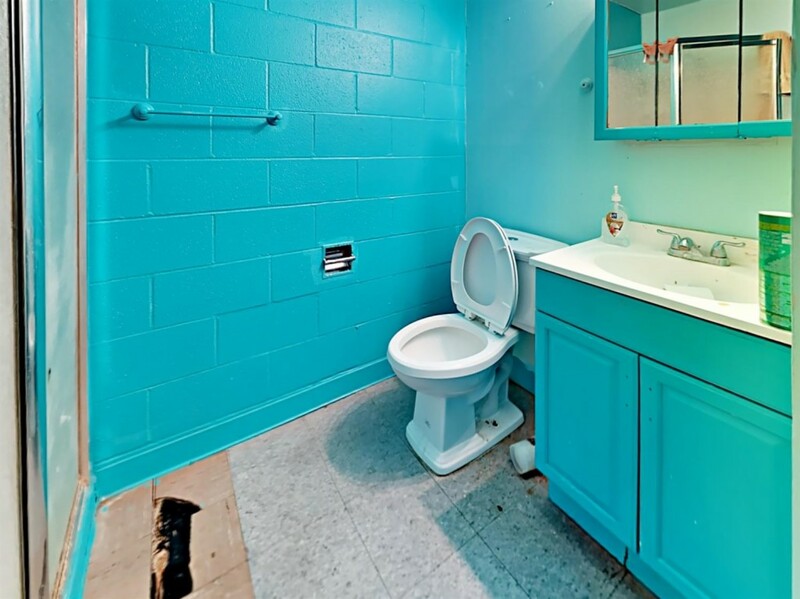 Buyer to verify all zoning, use & sq ft.